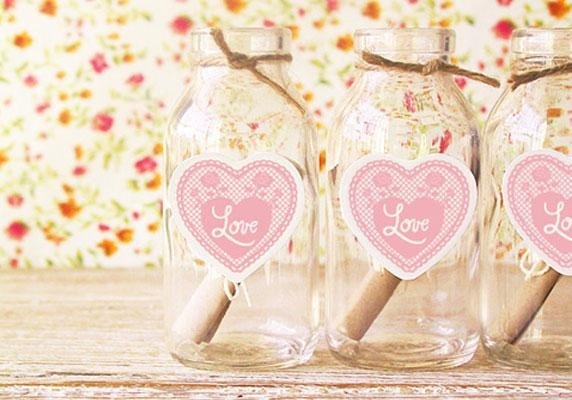 The perfect gift is not the most expensive one. 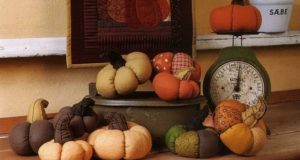 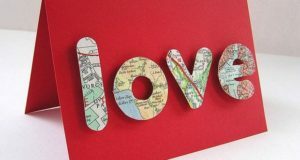 Spend some time creating a cheap upcycled present for your loved one and he or she will give you all love and devotion. 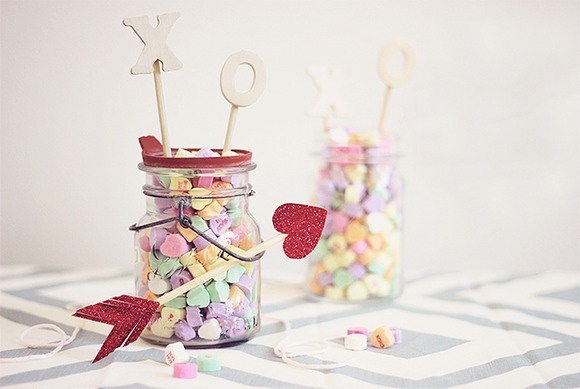 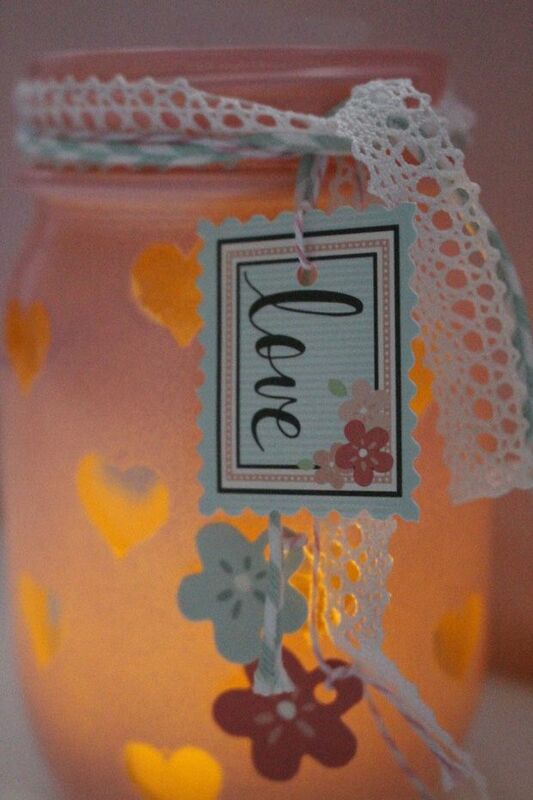 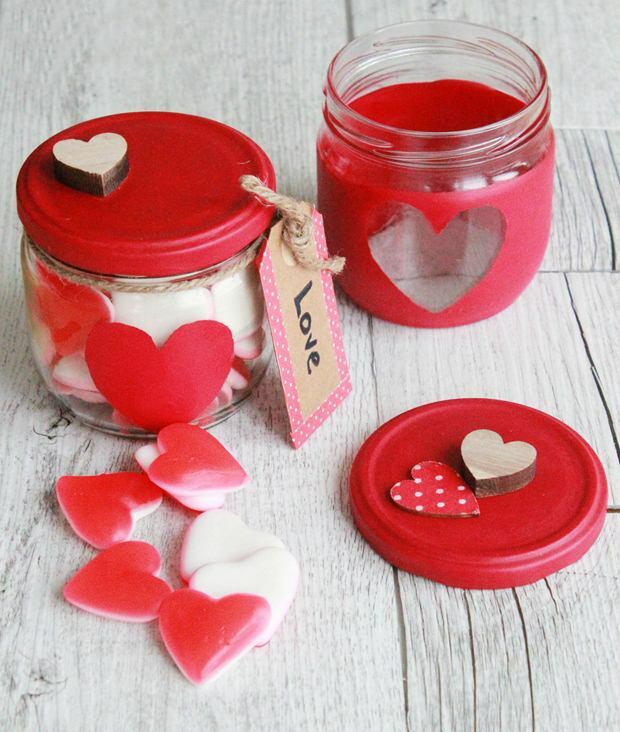 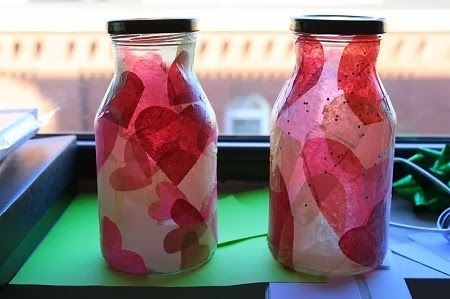 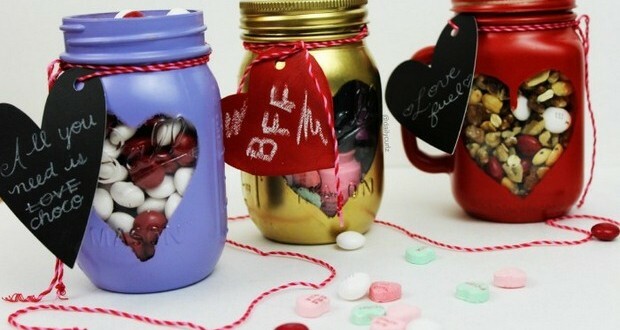 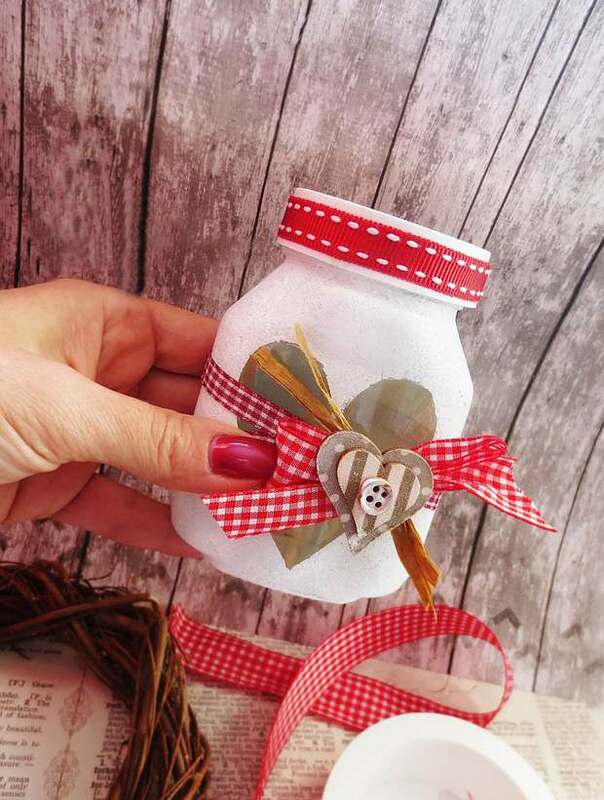 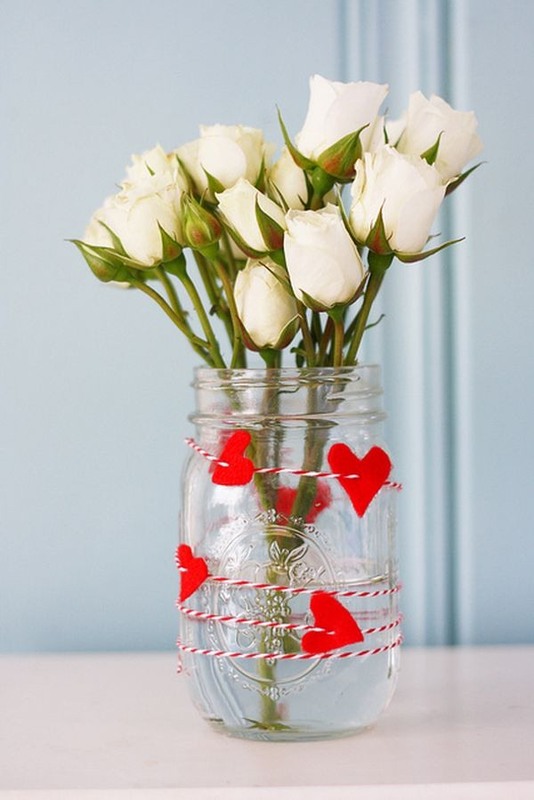 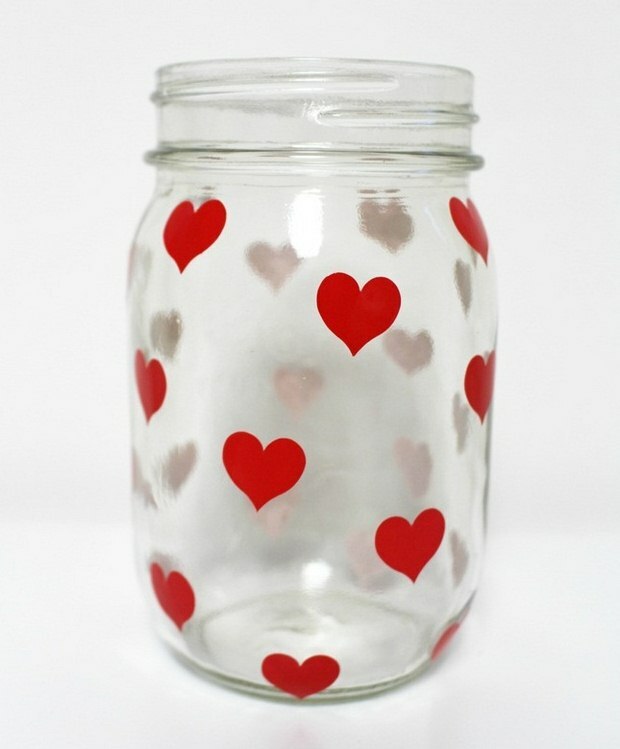 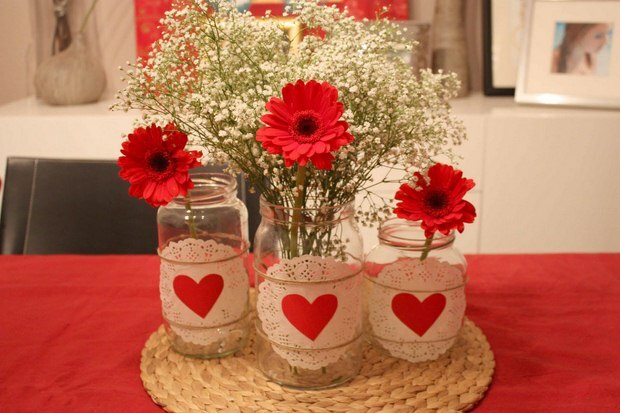 In fact to create your valentine’s day crafts you simply need to use unwanted mason jars and creative decoration. 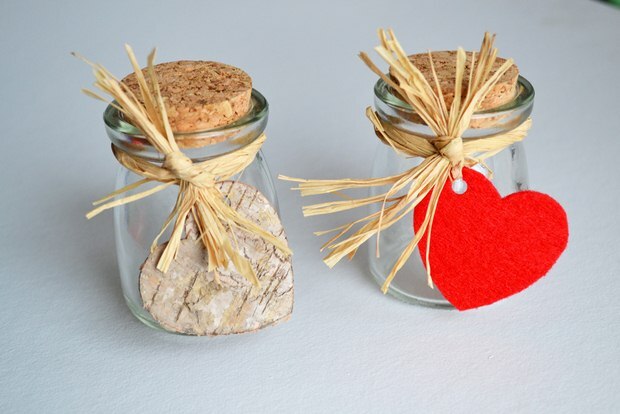 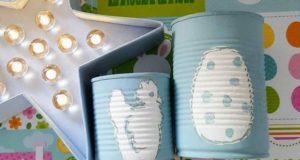 This might be the easiest and the most memorable upcycling gift just for a few dollars! 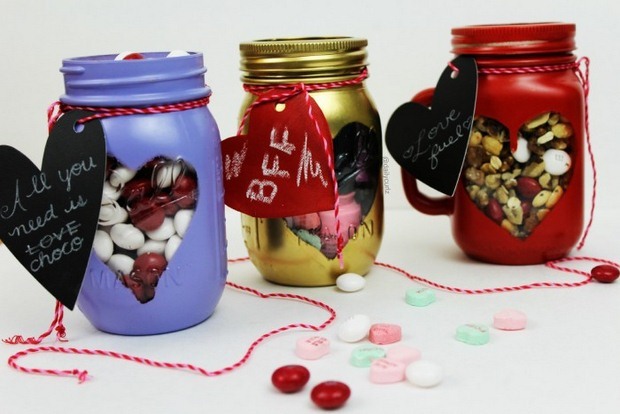 Valentine’s Day Crafts – No Special Skills Required!